"My experience far exceeded my expectations, and I have absolutely no hesitation in recommending Fiona and her team given the obvious knowledge and technical skills they possess." We offer two email systems for businesses, organisations and individuals with a registered domain name who want a professional email hosting provider in Australian. Our Biz Host Email is usually used when you work at a desktop computer and do not require a website but need a professional email address. While Microsoft Office 365 email gives you freedom to work on the road, from home, with your customers or in your office. 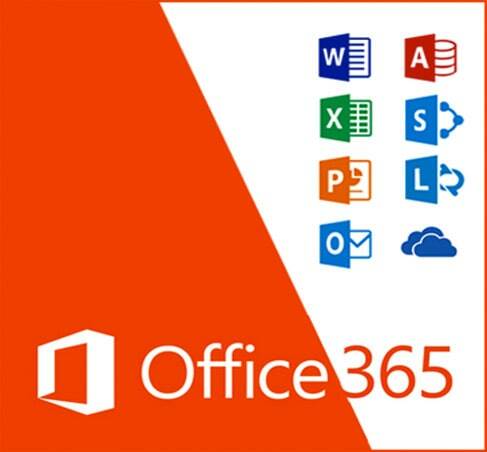 Microsoft Office 365 plans include Office applications plus other productivity tools that are enabled over the Internet. Office 365 includes Exchange Online hosted email, and additional online storage with OneDrive for Business. Microsoft takes care of all the hosting, data security, document storage and backing up for you. 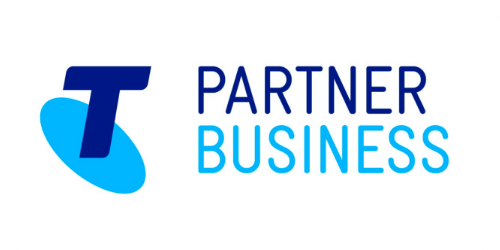 We offer two packages to suit small and medium businesses of every size. We offer three email hosting packages. Each of our hosting packages is subject to a once off $100 setup fee. The Office 365 monthly fee is paid directly to Telstra.